Established in 2002 Planet Zen Images LLC is engaged in the manufacturing, importing and distribution of eyewear, eyeglasses and unique sunglasses for the world. 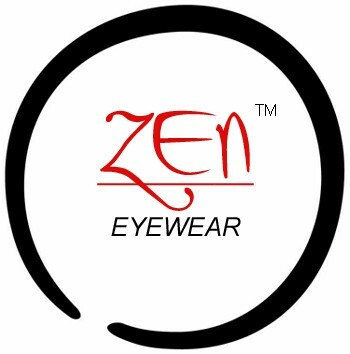 Zen Eyewear is a wholesale prescription frame manufacturer selling frames under the Zen Eyewear collection. 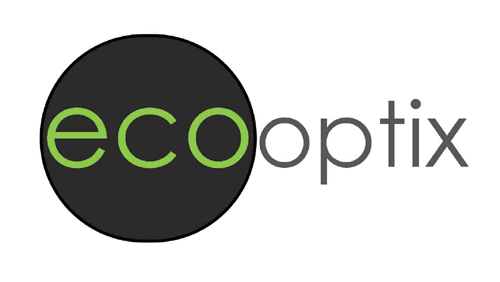 EcoOptix sells unique sustainable bamboo prescription frames and sunglasses under the ecooptix brand. AffordableVision.com is an online source to purchase branded and non-branded prescription frames and quality lenses. Complete eyeglasses at 75% off traditional eye clinics.